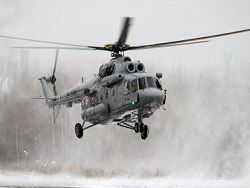 The aviation park of the Russian Military and air forces in 2013 was filled up by more than 100 new helicopters, including – 14 fighting Alligator Ka-52 helicopters, the commander-in-chief of the Air Force lieutenant general Victor Bondarev reported. 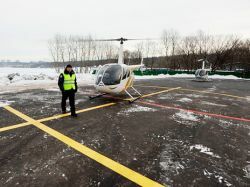 «This year we receive hundred with superfluous helicopters», – the general told during Progress Arsenyev Aviation Company visit (enters into holding «Helicopters of Russia»). In particular, according to the commander-in-chief, the Progress plant in 2013 completely carried out the State defense order task on delivery of the Air Force of the Russian Federation of Ka-52 helicopters. 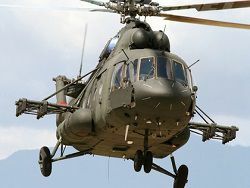 «The plant without failure finished a task of this year, and all 14 helicopters will be put in armies», – Bondarev told. 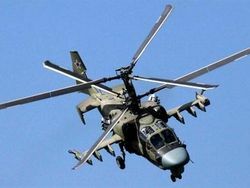 He noted that Ka-52 arrive on arms of aircraft of East, Southern and Western military districts. The commander-in-chief reported also that in 2014 rates of receipt of new equipment will remain. «We in shops saw today cars from reserves of 2014. 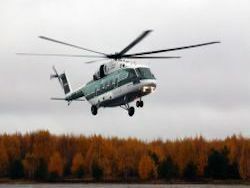 The holding «Helicopters of Russia» and plant make to us the promise that next year we rhythmically, quarterly, will receive helicopters. 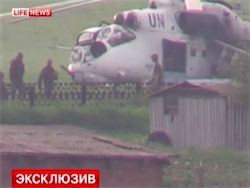 Not in the end of the year, and, since March, the first six helicopters, and then quarterly – on three-four cars will go. 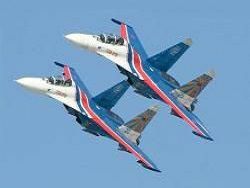 Pilots will start them to master in March», – the commander-in-chief told.